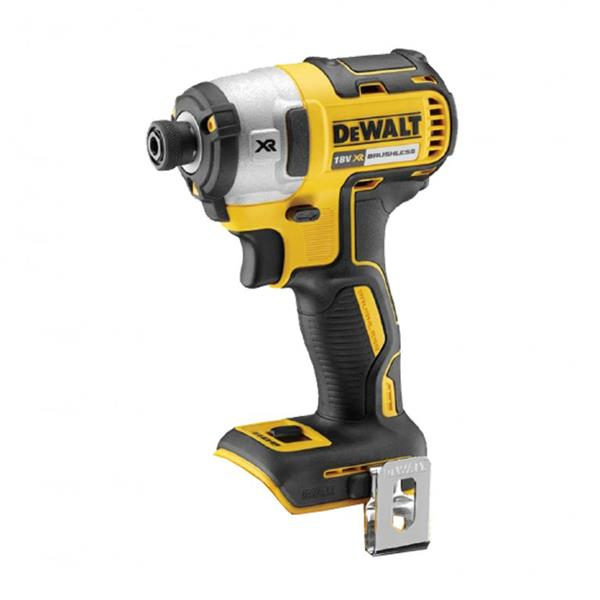 ◦Latest generation 18V XR Li-Ion Brushless Impact Driver. ◦3 Mode Impact selector improves user control. ◦Improved Brushless motor provides 28% increased torque.